When, together with colleagues, we developed Heraldbee, there were few applications of this type on the market. 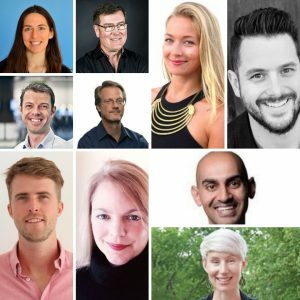 At the moment, there are about 300 agencies dedicated to technology that automates the creation of Google Ads. 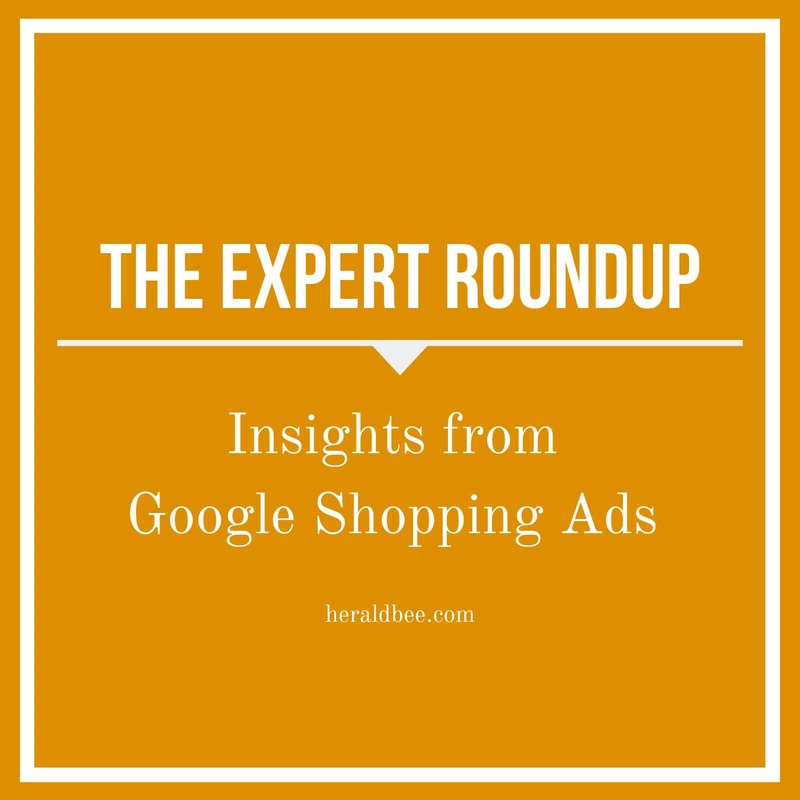 The gap in the market we wanted to fill was Google Shopping Ads. 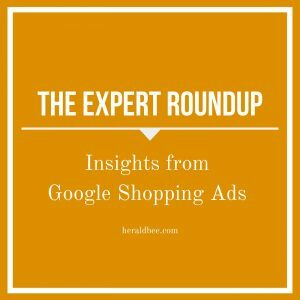 How Do Google Shopping Ads Automation Applications Work? 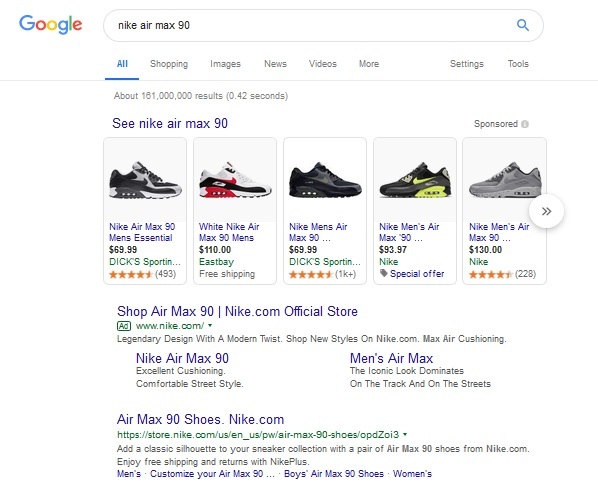 Applications such as Heraldbee are to help one set up their ad by exporting product feed from their shop to Merchant Center and configuring the settings in Google Ads. As a result, the user doesn’t have to struggle with the tedious configuration of the advertisement on their own. 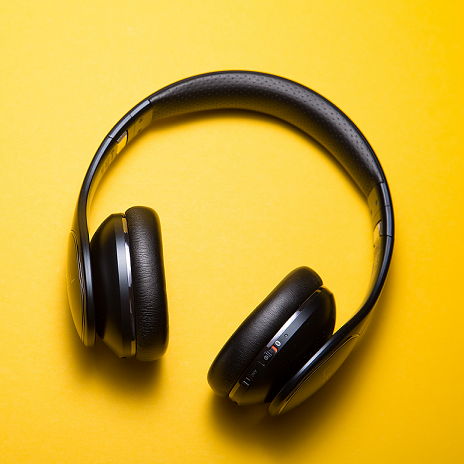 What’s more, they don’t have to manually upload all their products to the Merchant Center panel, which is considered to be the most time-consuming task. Subsequent updates of prices, product names and other promotional elements in the shop require each time a manual change in the template sent to Merchant Center. 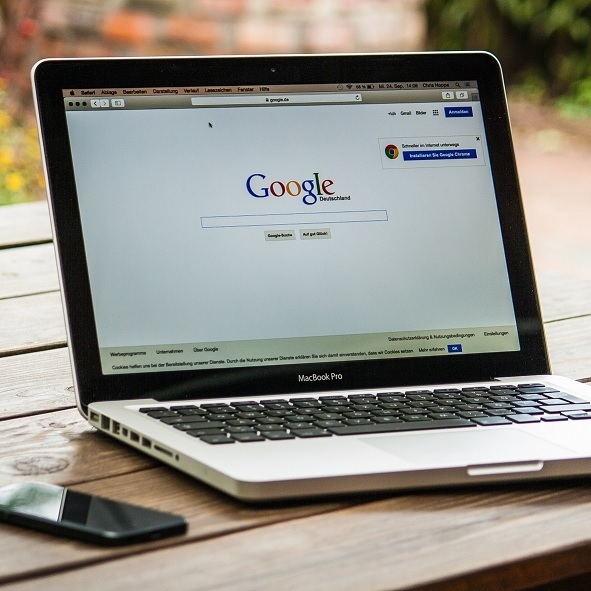 Google Shopping applications are designed to make life easier for the shop owner, saving their time and money. For example, they don’t have to pay for advertising agencies that create campaigns and count dearly for their services. 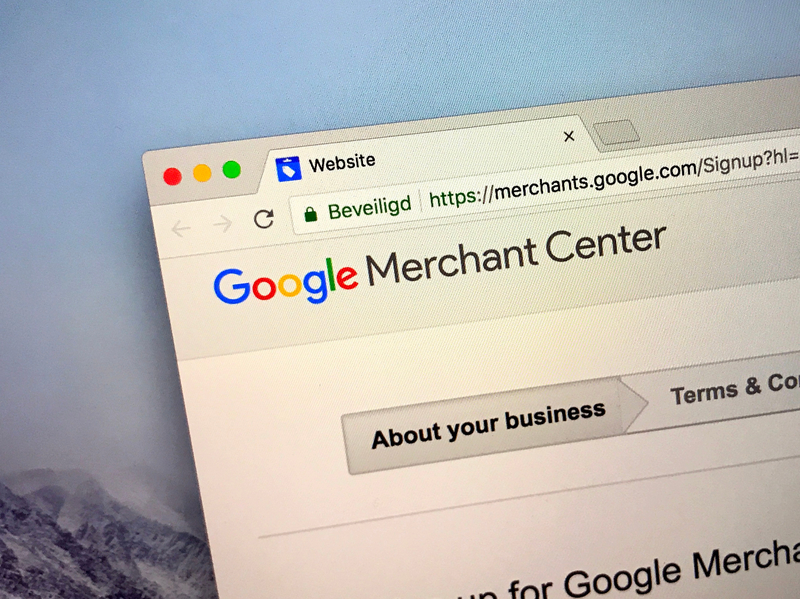 which needs to be implemented in the Google Merchant Center panel. 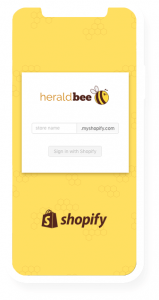 Heraldbee is an application that creates Google Shopping Ads, so you gain customers for your shop who convert to shopping. Cobiro is a free service that automates the management of Google Ads—Text, Display and Shopping ads. Setting up your Cobiro account only takes a few minutes. 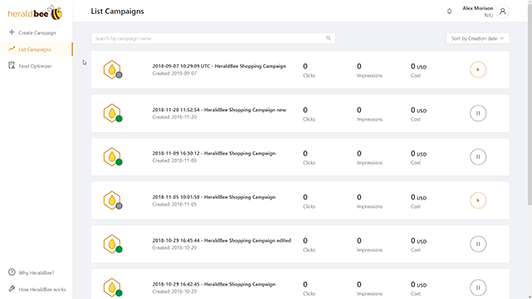 Adaplo helps ecommerce advertisers to get more Sales and Revenue by automating Ad Campaign Management.